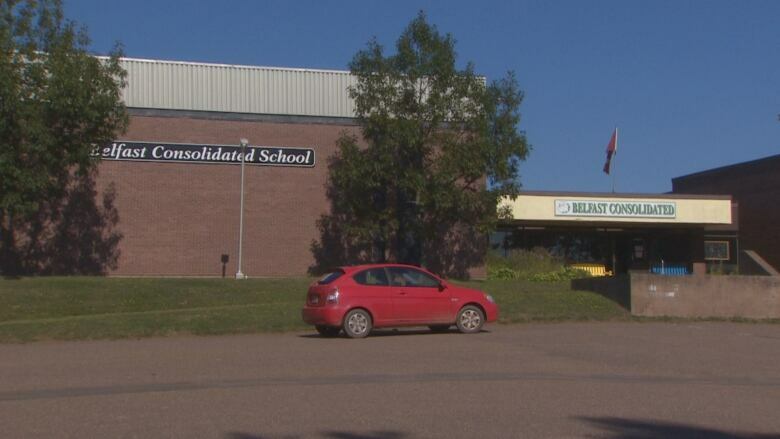 A boy at Belfast Consolidated School has died, RCMP say. 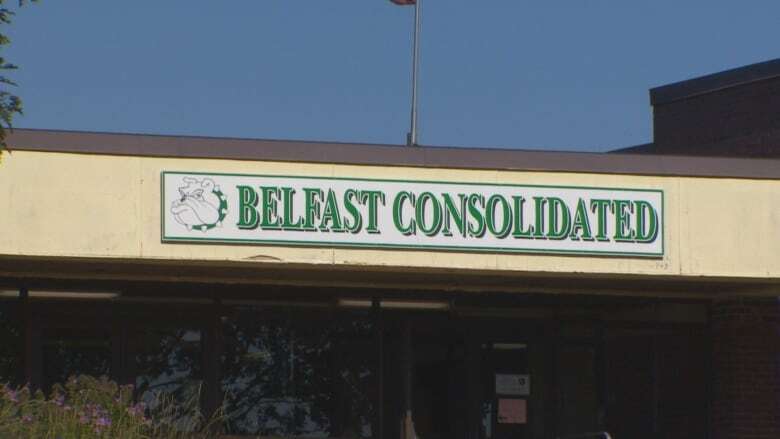 A boy has died after a "medical emergency" at Belfast Consolidated on Friday, RCMP say. Public Schools Branch director Parker Grimmer said the student collapsed during a school event. Kings District RCMP and Island EMS were called to the school. RCMP said the boy was rushed to hospital, where he was pronounced dead. An emergency response team is at the school assisting students, parents and staff, Grimmer said. Counsellors will be at the school Monday, and on the weekend if necessary, he said. Grimmer was unable to give the student's age or grade, or what caused the boy to collapse. Parents of children at the school have been informed, he said. In a news release, RCMP said there is "no criminality involved in this incident." "RCMP extend thoughts to everyone involved, specifically family members, fellow students, friends, teaching staff and accompanying first responders in this very difficult time," the release said.